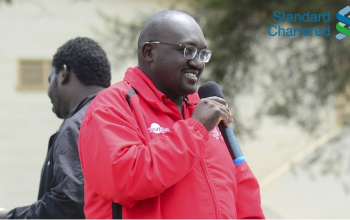 After a failed attempt during the 2018 Kenya Rugby Union (KRU) Annual General Meeting (AGM), Championship side Ngong RFC finally received its affiliation at a similar assembly held on Wednesday 20 March, 2019 at the RFUEA Grounds. 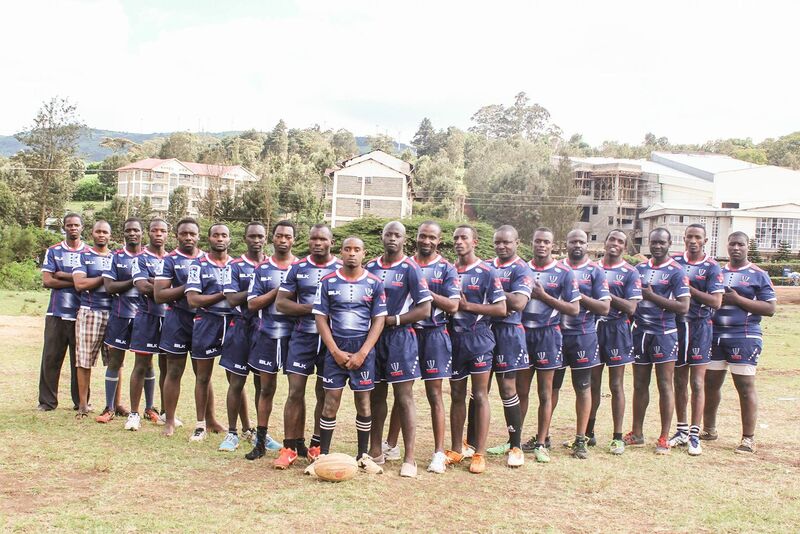 Other than Ngong RFC (pictured - file photo), three other clubs; Stingerz, Dagoretti Bulldogs and University of Eldoret also received their affiliation thereby stepping up from being KRU associates of the Union to become full members which, among others, comes with a voting right according to article 8.1.1 of the KRU constitution. Affiliation of the four was by proposition, and secondment on the floor of the AGM. 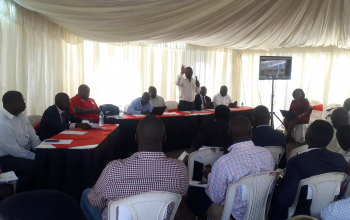 But even though they earned their affiliation, members on the floor called on KRU to come up with checks and balances to vet previously affiliated clubs who 'get it for the sake' as some are no longer active. The Union was asked to consider deactivating affiliation, or come up with measures of the same magnitude, on such clubs. 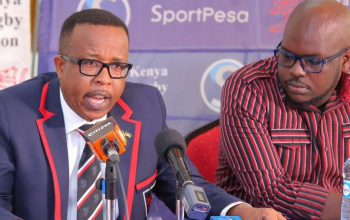 Last year Ngong RFC, Northern Suburbs Cubs, Nanyuki Jackals and Nakuru Kiti failed to be affiliated as they were asked to first comply with the 2013 Sports Act and submit audited accounts to KRU after which they will automatically get affiliation. From the lot then, only Ngong returned for the same in 2019, and were successful. Till they return to be affiliated, Northern Suburbs Cubs, Nanyuki Jackals and Nakuru Kiti - as well as other clubs that are yet to come forward - shall continue to enjoy rights and privileges of a Member, subject to the express stipulations that it may not submit a motion to the Union, but will not have a vote at any meeting of the Union. Some of the recently affiliated clubs include Kitale RFC, South Coast Pirates, Embu RFC and Kenya (Bungoma) Sharks (2016).